President Trump met with Pope Francis for the first time at the Vatican on Wednesday morning, and a White House press pool detail indicates the Catholic leader may not have been thrilled about the audience. Trump reportedly told Pope Francis it was a "very great honor" to be meeting with him in Vatican City, to which the Pope gave a void response. "The Pope did not say anything. He did not smile," reads the White House Pool Report. "He looked at pool several times. We were quickly ushered out at 8:33 a.m."
The pope said last year a man who thinks about building walls and not bridges is "not Christian," a sharp reprimand for Trump's vow to build a wall along the U.S. border with Mexico. Trump said it was "disgraceful" of the Argentine-born pope, who represents just over half of the world's two billion Christians, to question his faith. 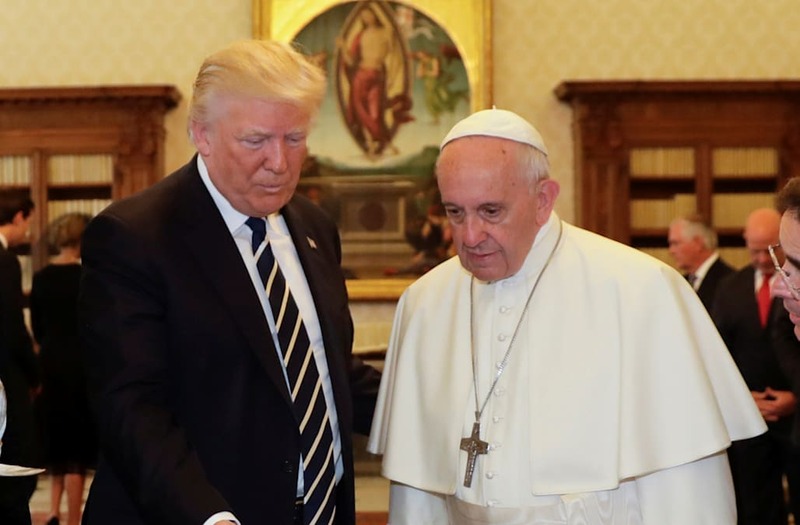 "If and when the Vatican is attacked by ISIS, which as everyone knows is ISIS' ultimate trophy, I can promise you that the pope would have only wished and prayed that Donald Trump would have been president," Trump said during the campaign. Trump's softer stance on environmental regulations also is at odds with Francis' view that climate change is caused mostly by human activity. The Vatican also took a dim view of Trump's anti-Muslim campaign rhetoric, although Trump softened his tone considerably in a major speech in Riyadh. Francis said last week he would be "sincere" with Trump but did not want to judge him before listening to him in person. After a half-hour meeting behind closed doors, Trump left the Pope with a word of thanks upon leaving his study. "Thank you. I won't forget what you said," Trump reportedly told Pope Francis. Part of Trump's motivation for meeting the pope was to dramatize how the three major religions should rally against the threat from Islamist militants. "We thought that this trip was essential to put together the Muslim faith, the Jewish faith and then the Catholic faith, the Christian faith," said a senior White House official who briefed reporters on Trump's Air Force One flight to Rome. "By putting everybody together you can really build a coalition and show that it's not a Muslim problem, it's not a Jewish problem, it's not a Catholic problem, it's not a Christian problem, it really is a world problem," the official said. 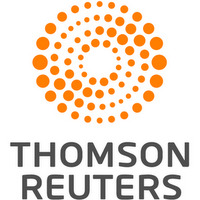 Christina Gregg contributed to this report.